This Series 5 microwave features 74 auto programs and a user-friendly central dial for your convenience. 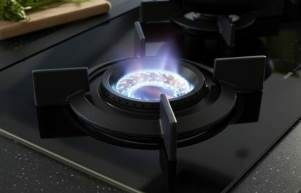 With this appliance in your kitchen, you can quickly cook, defrost and perform a variety of other heat-based tasks. When used effectively, a quality microwave oven can perform a huge variety of kitchen tasks and even cook a complete meal from start to finish. The ASKO OM8456S Pro Series Microwave takes cooking versatility to the next level, while also providing ease of use with fingertip control functions. 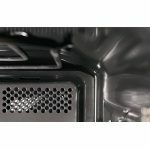 Applications of this Series 5 microwave extend to multi-staged cooking where microwave settings automatically adjust during the cooking process. 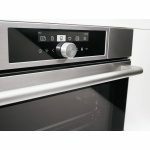 The full range of ASKO electric oven products can be stylishly combined to create a welcoming and spacious kitchen where all tasks are performed with a minimum of fuss. 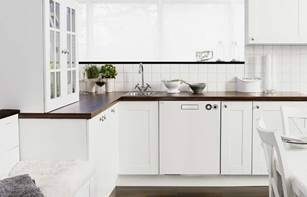 Scandinavian appliances are durable, innovative products built to the highest standards. 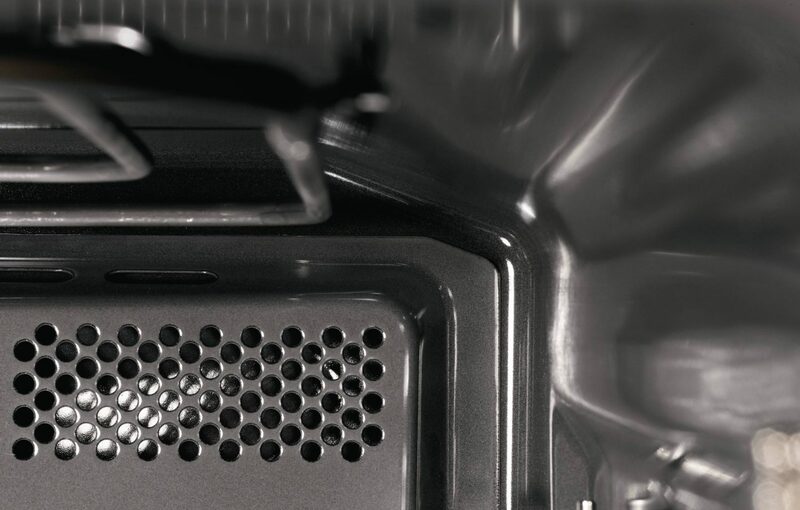 The smooth sheen and easy clean of an ASKO OM8456S Pro Series microwave oven is a case in point. 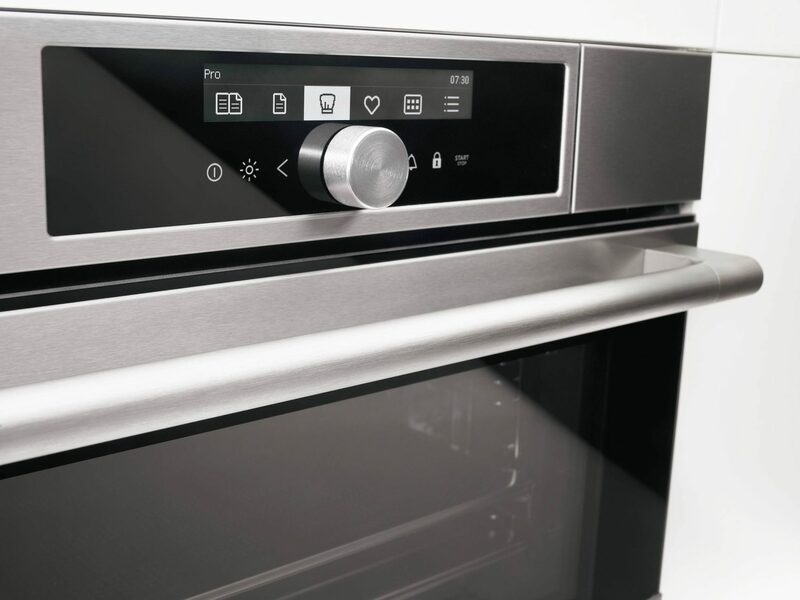 The stainless-steel construction and wall oven installation facilitates microwave use as a kitchen essential rather than a clumsy addition to a cluttered workspace. The Series 5 microwave can be used as a cooking alternative or combined with other heat sources to create fast, delicious meals. 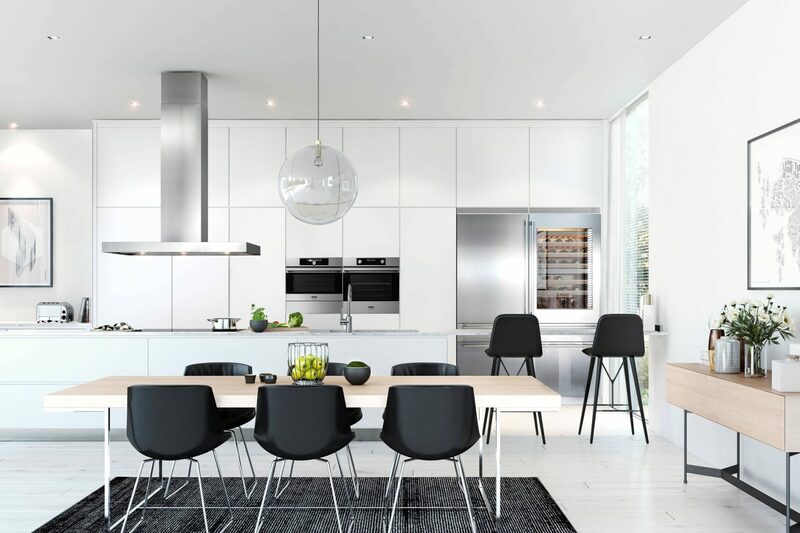 ASKO developers see the big picture, turning kitchen solutions into lifestyle improvements, with the kitchen at the heart of any inviting home. 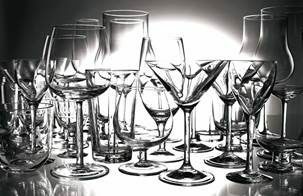 ASKO’s commitment to the environment is a respected company policy. 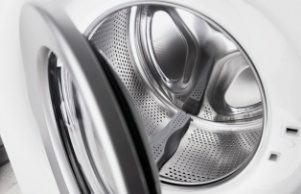 Materials used are long-lasting, re-useable and re-cyclable, resulting in appliances that efficiently economise on the use of resources. 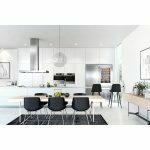 Quality parts and materials are sourced to manufacture the best energy-efficient kitchen products, and the ASKO OM8456S Pro Series Microwave takes its rightful place at centre-stage as part of a fully equipped ASKO kitchen. The Pro Series range of ASKO products was formulated for people who enjoy cooking and take pride in their kitchen. 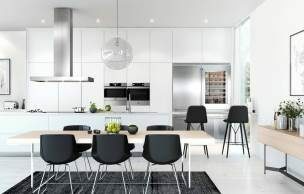 ASKO captures the essence of taste by combining traditional cooking air-flow principles with modern Scandinavian manufacturing, rewarding users with culinary prowess and convenient meal preparation. The Pro Series Microwave is a high-performance appliance with more than 70 cooking programs, unbeatable functionality, easy oven cleaning, and a stylish appearance that will impress your guests. The versatility of microwave wall oven cooking becomes apparent with digital and audible displays that guide and inform you during every step of food preparation. The display panel is jam-packed with features to assist the chef, while the microwave efficiently and effectively obeys every command. Adjusting settings is easy, whether you want a delayed start, Professional mode, Rapid mode, or automatic program. 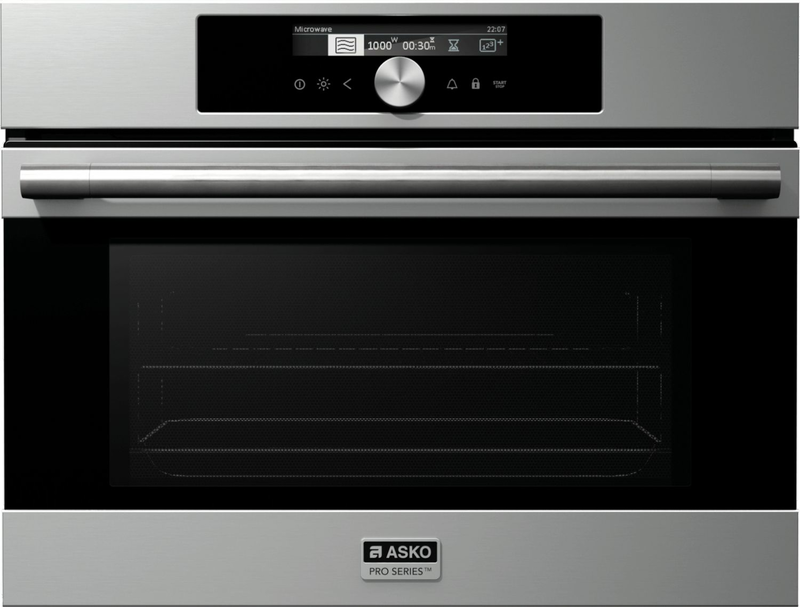 ASKO microwaves are the fast, clean and stylish way to guarantee the meal is on time and delicious. Old-fashioned microwave ovens are restrictive in their application. Not so with ASKO, where Step Cooking methods prepare the entire meal using pre-programed cooking modes and settings can be adjusted exactly to your taste. Intelligent design includes a ‘recipes’ icon for storing menu choices, along with user-defined programs to get the perfect cooking results every time. 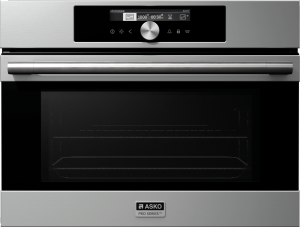 ASKO electric oven appliances are streamlined and classy, with a considerable amount of usability waiting to be discovered. The ASKO Pro Series Microwave is a powerful appliance that exudes good taste and versatility, providing a cooking experience that is second to none. 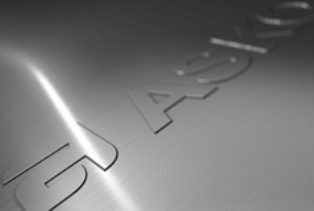 ASKO products are used in exclusive kitchens and restaurants around the world, with the reputation spreading far and wide, and appreciating the ASKO difference is easier than ever.